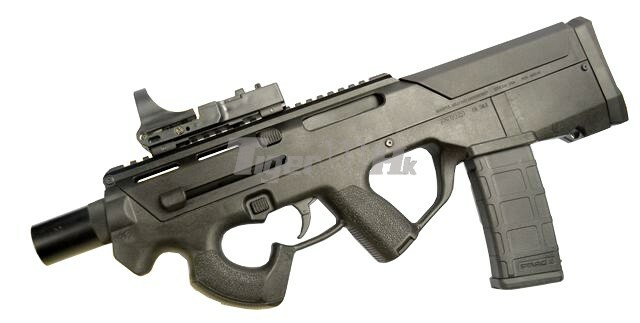 PDR (Personal Defense Rifle) is a compact type bullpup carbine being developed by Magpul. It is designed to replace some SMG, M9 Pistol and M4 Carbine while still offering the rapid fire and range of a M4 Carbine in a ultra compact firearm. PDR-C (C= Compact), is a more compact version of the PDR, which features an P90 style pistol grip and ergonomics offering a more compact weapon. S-550 Series is a Swiss made Assault Rifle designed in 1970s in order to replace the SG510 Rifle used by Swiss Army as the new standard service rifle. 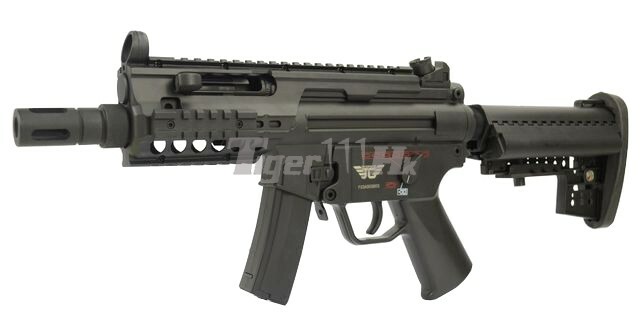 S-551 is the export version of the Stgw 90 rifle in carbine size which has a short pattern barrel (14.3 inch), gas tube and piston, designed for security and special forces. S-552 is the export version of the Stgw 90 rifle in compact carbine size which has a shorter barrel (8.9 inch), a 3-prong flash hider, gas tube and piston, designed for law enforcement and special unit. M5 Series is a 9mm submachine gun (SMG) family which developed by German in 1960s. 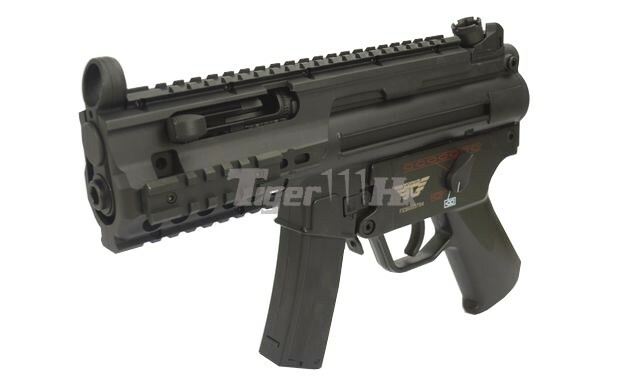 It has over 100 variants, including the semi-auto version and the K (Kurz) Series.